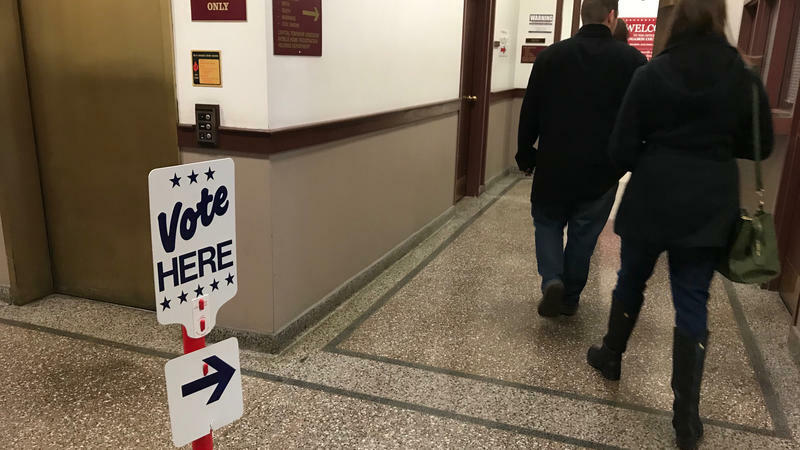 Sangamon County voters will be asked if Capital Township – which is completely within city of Springfield limits – should merge with the county government. But both city and county officials say their respective government is best positioned to take over the responsibilities. The township’s main functions are assessing real estate for property taxes and providing rent, utility and other help to low-income residents. Its annual budget is $2 million dollars, and it’s overseen by a five-member board. Sangamon County Clerk Don Gray says the township has had a partial merger with them for decades – for example he serves as township assessor and the county treasurer also serves as township collector. Still, some city officials argue that since the township residents are all also city residents, they would be better served if Springfield took over. Mayor Jim Langfelder tried to get a referendum question about the city on the November ballot – but failed to get enough support from the city council. He and others are gathering petitions to get a question about the city merging with Capital Township on the ballot for the April municipal elections. Springfield Ald. Joe McMenamin says the results of November’s county question won’t settle the issue. Both questions are advisory. It would take a state law to dissolve Capital Township. These questions come at a time when there is a push in the legislature to consolidate local governments. The other question on Tuesday’s ballot asks if Sangamon County should raise its sales tax to fund school infrastructure. At the county health building in east Springfield, election judge trainees sit through a presentation and comb through packets of information. On November 6, they’ll check voter rolls, hand out ballots and oversee counting machines. One group at the training sticks out; about a dozen high school students sit together in the back of the room. WATCH-LISTEN: What's on Your Ballot? The midterm elections conclude November 6. Do you know what’s on your ballot? It's not a presidential election, so why does it even matter? What impact will your vote really have? The following documentary is an in-depth look at Democratic candidate J.B. Pritzker, who comes from one of the richest and most philanthropic families in the country. 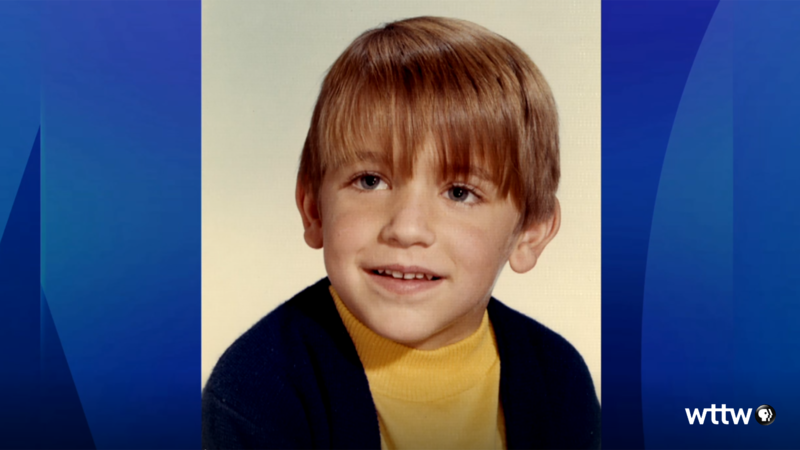 Pritzker’s story is one of privilege, but also childhood tragedy that would go on to shape many of his personal and political views.